"By the end of this century," he continued, "most of the human race will have become cyborgs [part human, part tech or machine]. "Today there's no legislation regarding how much intelligence a machine can have, how interconnected it can be. If that continues, look at the exponential trend. We will reach the singularity in the timeframe most experts predict. 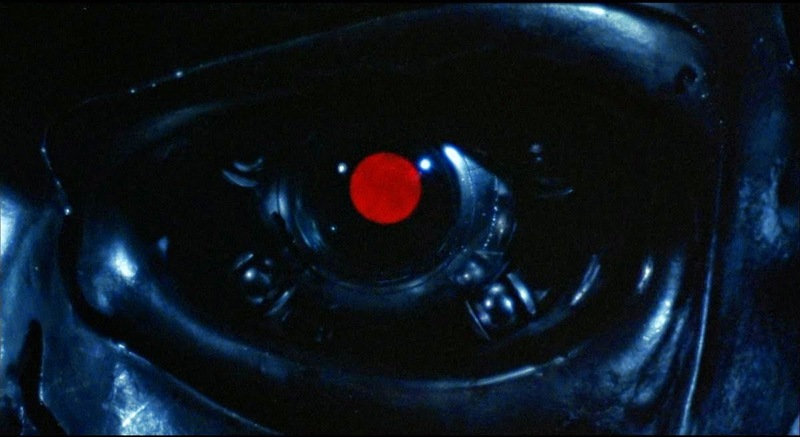 From that point on you're going to see that the top species will no longer be humans, but machines." These are the words of Louis Del Monte, physicist, entrepreneur, and author of "The Artificial Intelligence Revolution." Del Monte spoke to us over the phone about his thoughts surrounding artificial intelligence and the singularity, an indeterminate point in the future when machine intelligence will outmatch not only your own intelligence, but the world's combined human intelligence too. The average estimate for when this will happen is 2040, though Del Monte says it might be as late as 2045. Either way, it's a timeframe of within three decades. Check out our latest cases at CoolMobileAccessories.com!